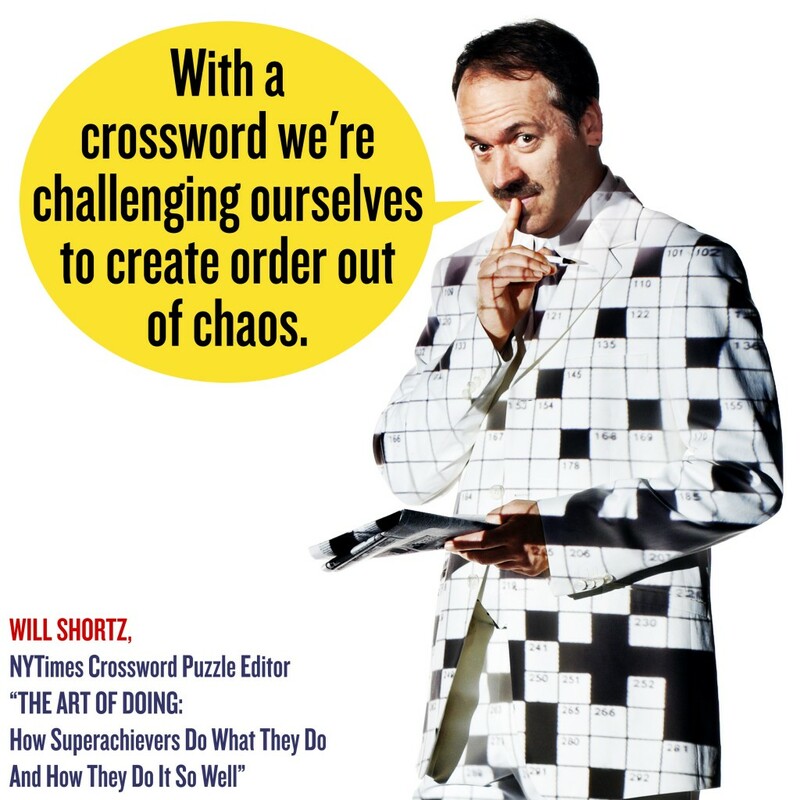 Thinking of clues keeps Will Shortz up at night. After all as Puzzle Master at NPR and puzzle editor of The New York Times, he has to come up with 16,000 clues a year—that’s nearly 50 twisty clues a day. He opts for the latter. And the chances that he remembers? Not bad, he insists.